Directions:Peachtree Road to Deering Road (Amtrak Station) 1 mile on left 100 yards before Northside Drive. Listing provided courtesy of Perfection Street Realty LLC. SchoolsClick map icons below to view information for schools near 548 Deering Rd Atlanta, GA 30309. Home for sale at 548 Deering Rd Atlanta, GA 30309. 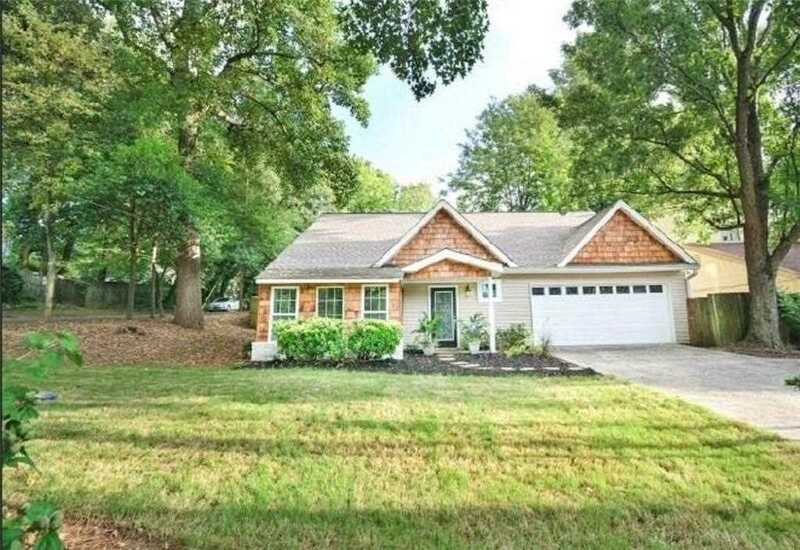 Description: The property at 548 Deering Rd Atlanta, GA 30309 in the Loring Heights subdivision with the MLS# 6101171 is currently listed for $517,000 and has been on the market for 155 days. You are viewing listing details of the home for sale at 548 Deering Rd Atlanta, GA 30309, which features 4 bedrooms and 3 bathrooms, and 2300 sq.ft. of living area.